Those who participate in this forum are required to register and pay the registration fee. ※The participants also include meeting session organizers, exhibition presenters and flash talk presenters. ※Some sessions and events are open to public. Early Pre-Registration has been closed. Online pre-registration has been closed. * Registration will only be completed upon receipt of a copy of a valid student ID via email to the Registration Support Office. (1) “Family members” are non-experts / those not working in the field of disaster risk reduction. (2) Family members are basically not required to pay the registration fee. (3) Forum participants need to include information of their family members at the time of their own registration. (4) Family members have an access only to the sessions where their accompanying forum participant takes part in. ※Registered family members may be requested to show an ID document such as passport at the registration desk for the World Bosai Forum to confirm their family relation. ※Participants are responsible for taking care of their children during the forum especially in the session rooms. Please click the "On-line Registration" button at the bottom of this page. 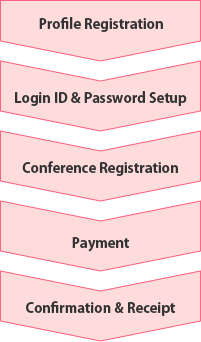 Please make payment at the On-site Registration Desk for the World Bosai Forum. Participants from Iran: please click here and contact Mr. Reza Bathaee. 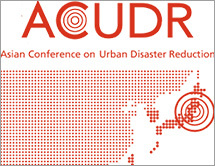 Participants for ACUDR: please click the link below. Participants for USMCA: please click the link below. American Express, Visa, MasterCard, Diners Club and JCB are acceptable. 1. Please access the online registration system through the button below, click “Create My LaCool account” and enter your profile. 2. URL is sent to your email address to set up Login ID and password. 3. Please select your registration category and meal options (vegetarian or halal ). 4. Please complete payment by credit card. *Pending registration is automatically cancelled after 1 hour unless a payment is completed. 5. Confirmation letter and receipt can be printed out when the payment is confirmed. To change/add registration after a payment is completed, please click Registration No. on the menu page of the online system. The Confirmation Letter and Receipt can be printed out through the “On-line Registration” page, when you complete the payment. Just in case, please bring the printed confirmation letter. The Confirmation Letter can be printed out anytime by 28 Nov 2017. The Receipt can be printed out only once. Please inquire the Registration Support Office if you fail to print. Cancellation must be made to the Registration Support Office in writing by e-mail. Cancellations received by Sep 8, 2017（JST11:59a.m.）: 100% of the total will be refunded. Cancellations received: Sep 8, 2017（JST12:00p.m. noon）to Sep 29, 2017（JST11:59a.m.）: 30% of the total will be refunded. Cancellations received on and after Sep 29, 2017（JST12:00p.m. noon）: No refund. Please note that all refunds will be made after the forum. 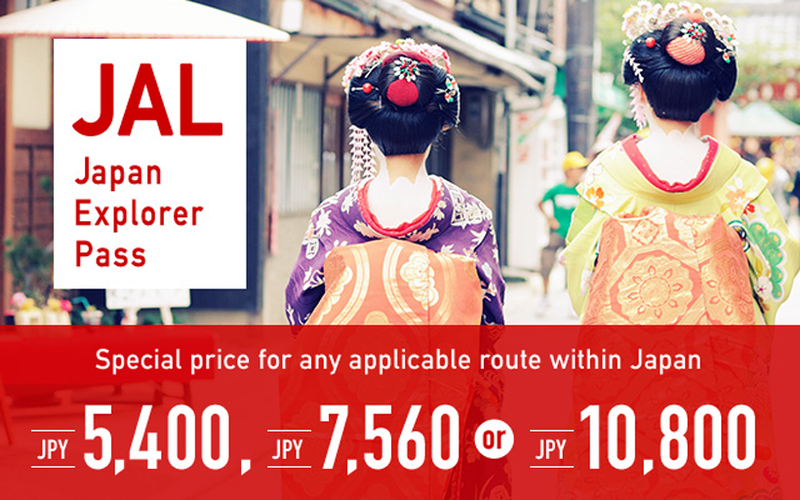 The poster registration fee (JPY 5,000) will be required to present a poster. As we didn't receive any application by the deadline, we will not provide nursery and daycare services. Sun., 26th Nov.　①10:00 a.m. ~1:00 p.m.　②12:30p.m. ~6:00 p.m. Mon., 27th Nov.　①8:30 a.m. ~1:00 p.m.　②1:00p.m. ~7:00p.m. Tue., 28th Nov.　①8:30 a.m. ~1:00 p.m. The World Bosai Forum registrants’ children aged 3 months to 12 years old are eligible. ＊Please see the open times above. ＊Items such as diapers are not included. ＊We will charge the full amount if your reservation is changed or cancelled after the closing date for applications. ＊Please bring the exact amount on the day you bring your child(ren). We cannot provide change. Please apply by e-mail including the information below. We will reply by e-mail with an attached application form and terms of service. Please read carefully and agree to the terms of service. On the day you bring your child(ren), please submit your signed application form. Application will close on 5:30 p.m. (JST), Friday, 10th November, 2017 or when we reach our maximum capacity. ※If we do not receive any application by 5:30 p.m. (JST), Friday, 10th November, 2017, we will not provide nursery and daycare services. The Alpha Corporation is insured for accidents/injuries that could occur at the nursery (and daycare) center. However, please note that the insurance will not apply to all accidents/injuries. For example, the insurance will not apply if accidents/injuries occur due to causes beyond reasonable control or reasons other than negligence of the baby sitters. Neither the World Bosai Forum Committee nor its secretariat shall be liable for any accidents/injuries at the nursery (and daycare) center. Please sign the application form to show your agreement.